Sternberg Electric has the knowledge, skills, and experience to complete your project – full scale or small. We specialize in servicing heavy and light industrial manufacturing facilities. At Sternberg, we recognize that no two industries have exactly the same electrical needs. We have performed projects for businesses in many industries. Some of the industries we have provided specialty electrical services for are: Fabrication Facilities, Food Process Industries, Processing Facilities, Welding and Metal Plating Facilities, Punch Press Facilities, Petroleum Industry, Health Care Facilities, and Hazardous Classified Locations. 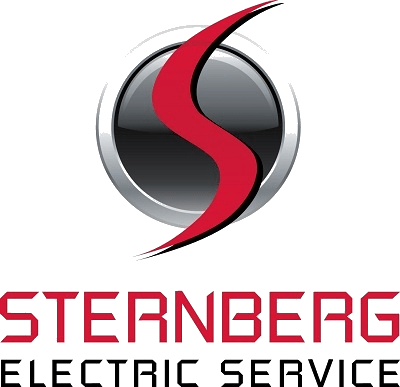 Over the last twenty years, Sternberg Electric Service has acquired specialties in several key areas of Industrial Electrical Services.